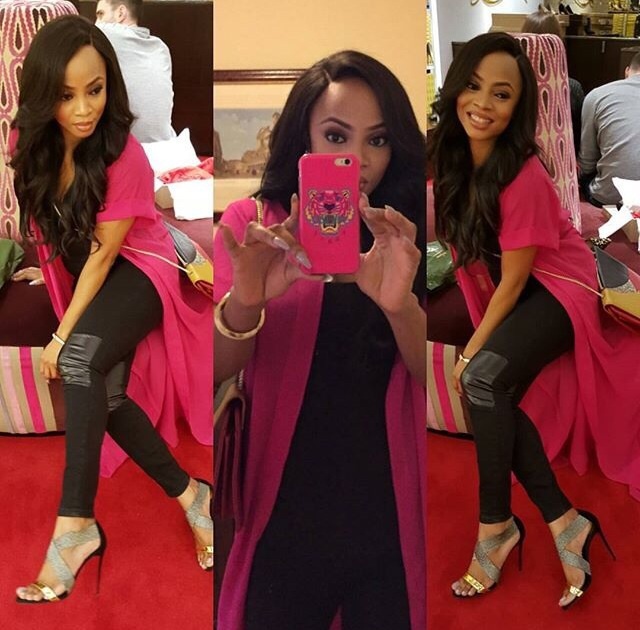 Glowy: Toke Makinwa in Christian Louboutin Elastagram sandals. Toke Makinwa in Christian Louboutin Elastagram sandals. 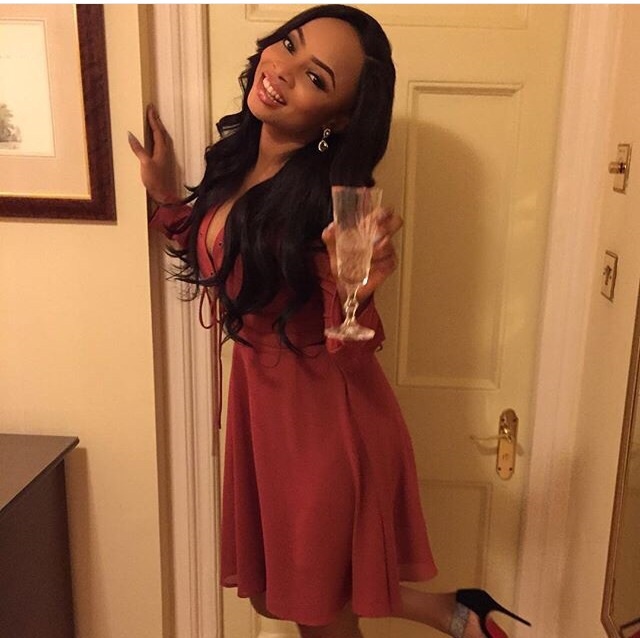 Toke Makinwa shared these lovely photos with us on her page as she hanged out with some friends in london yesterday. she wore a marron colored gown with a low neck line and finished up with a Christian Louboutin Elastagram sandals which she bought from Harrods two days ago. 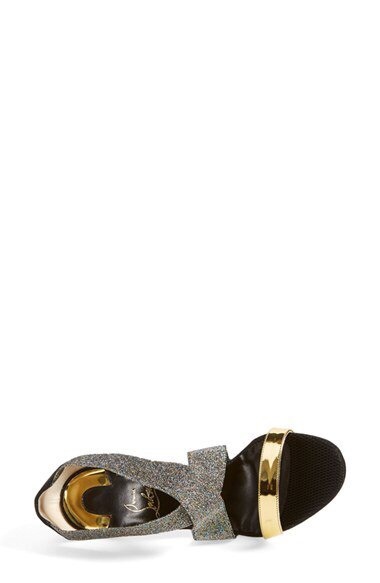 The sandals features a gold leather toe strap, silver crossed elastic straps, black suede heel back and a 4 inches heel height. 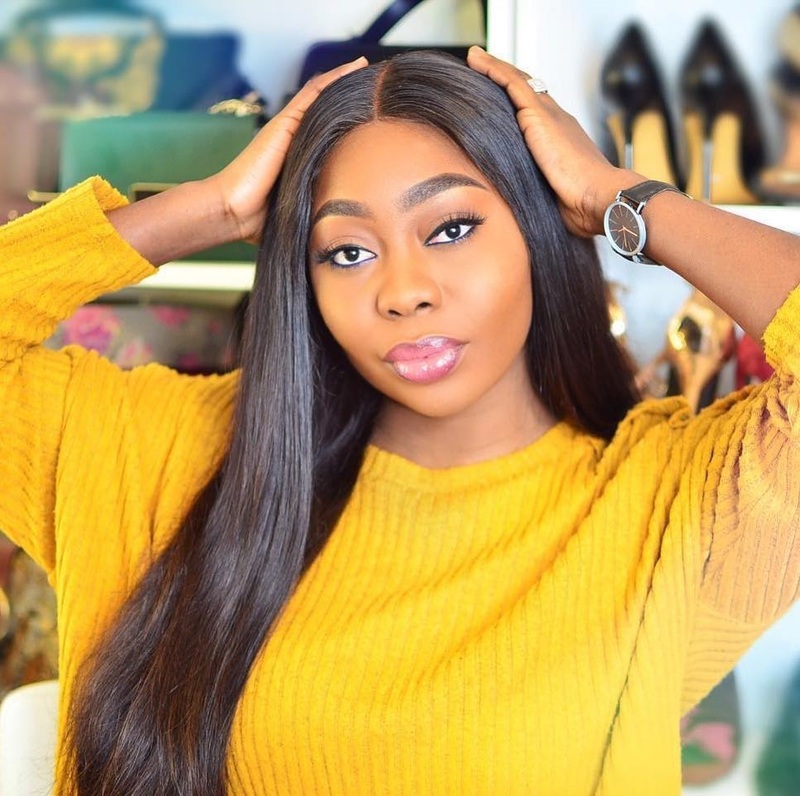 As part of her activities while in London, toke makinwa went shoe shopping at Harrods two days ago and bought the Christian Louboutin sandals..she said the shoes were telling her not to leave them and as a good and considerate lady that she is, she decide to carry them along..she didn't hesitate to start rocking them above. what a stunner. the shoes are so pretty. 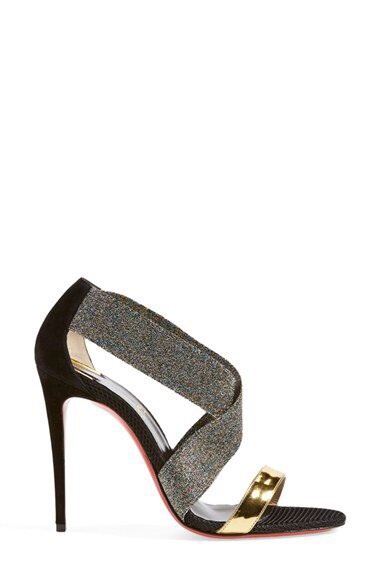 Its a pretty shoe! She looks good actually, but i think is too high. Its a pretty shoe and She looks good actually but i think is too high. OMG, your outfit is so pretty! the shoes are damn pretty. 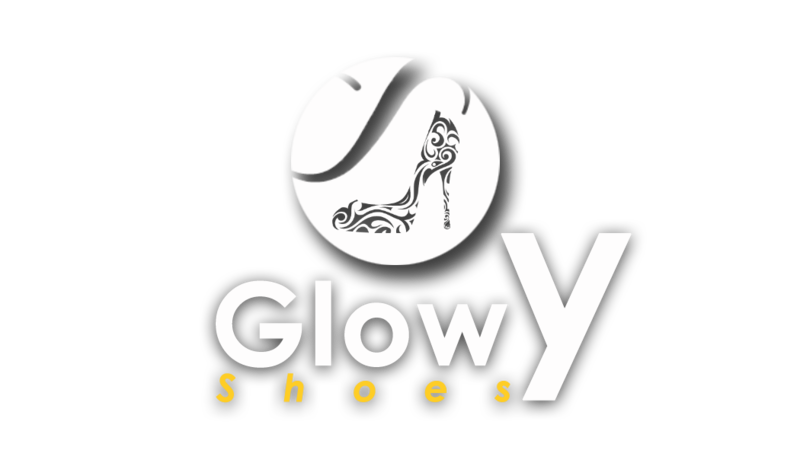 The shoe is very beautiful and you too! Nice blog! Who wouldn't love this type of shoes.. I loveeeeeeeee the shoe and I want too!! !